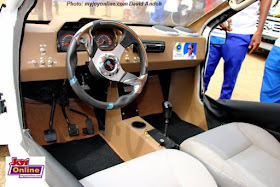 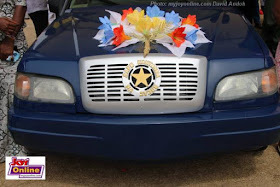 Ghana recently held an exhibition of locally made cars. 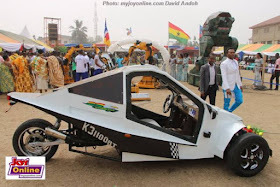 The locally made cars include V8 cars, 3 wheel motorbikes, robotic welding machines, special smoke detector, tower weapon for warfare and several models of Kantanka vehicles. 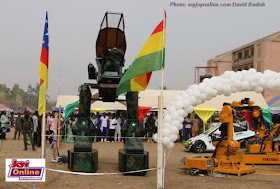 Ghana’s President- elect, Nana Addo Dankwa Akufo-Addo promised to his government would focus on science and technology education to speed Ghana's development, reports my joyoline.